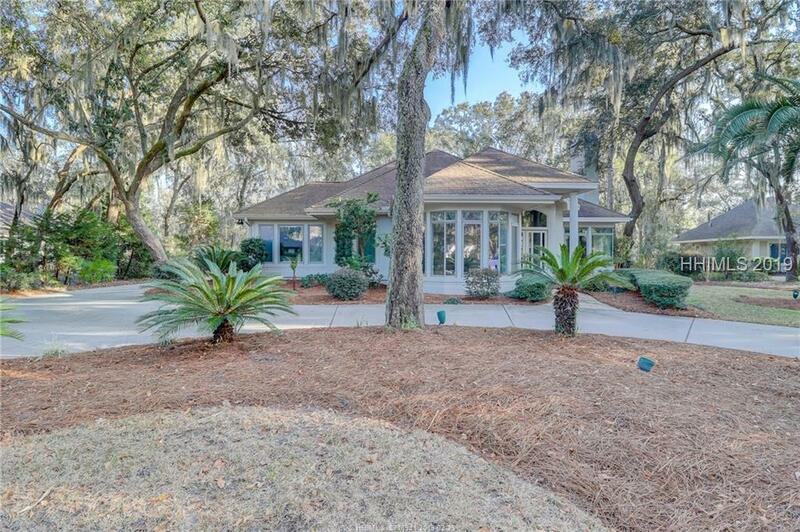 Elegant Home located on the 6th Fairway of the Devils Elbow South Course. 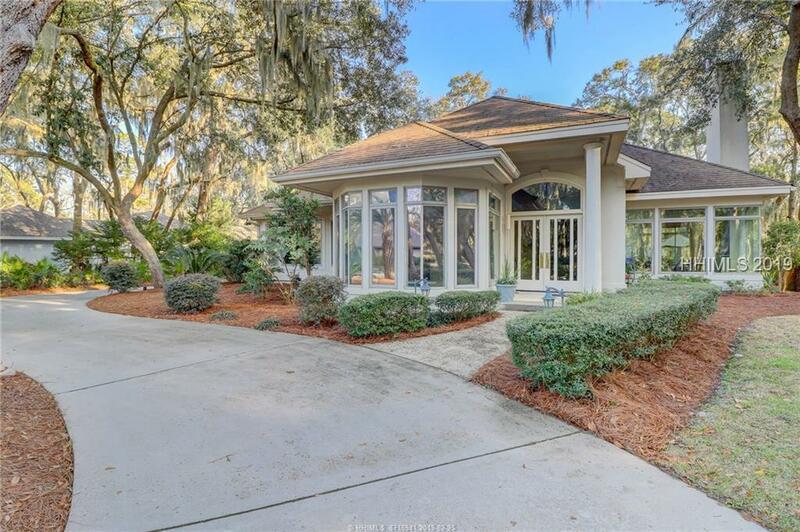 This home has been meticulously cared for with extra attention to details. 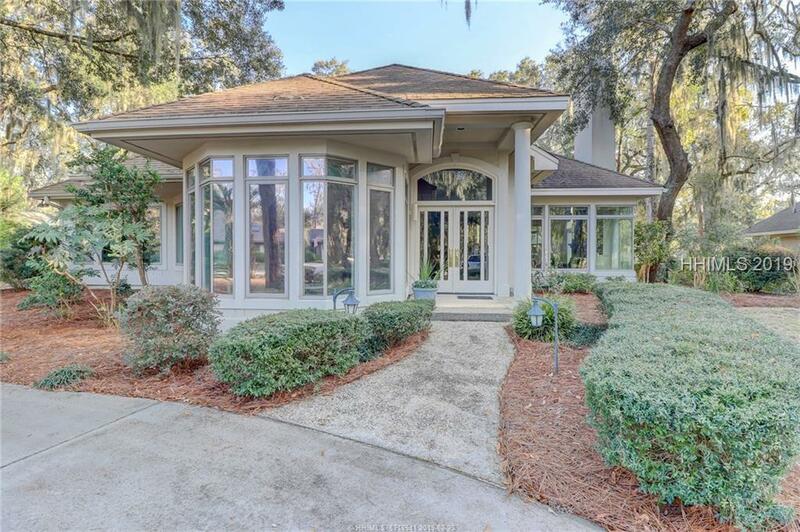 Upon entry, you will enjoy the vast amount of windows to bring the outdoors in. Enjoy the warmth and ambiance from the brick, gas fireplace. The kitchen is equipped with an indoor grill and beautiful brick arches which contribute to a Tuscany touch. 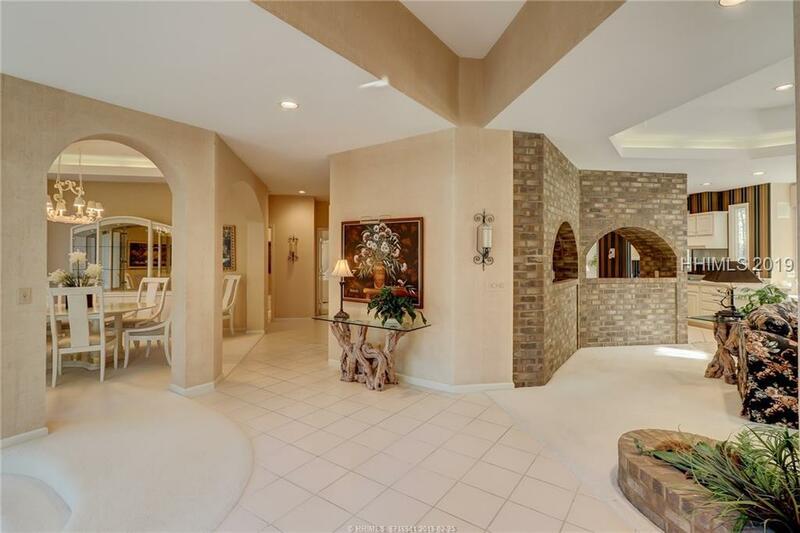 The home has an eat-in-kitchen, formal dining room, sunken sitting area, and family room. Perfect for entertaining with large patio. Wrap-around driveway with a "tons of storage garage in the back of home.